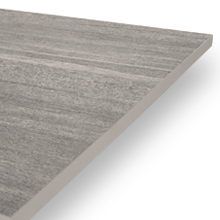 Our wide collection of grey coloured porcelain tiles and paving slabs are perfect if you’re looking to create an interior or exterior living space that’s rich with sophistication, style and an enticing modern feel. 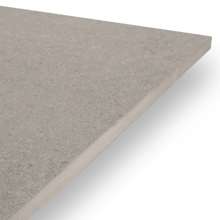 With the added benefit of being incredibly robust in comparison to natural stone products, you are guaranteed to love our grey porcelain paving and tiles. 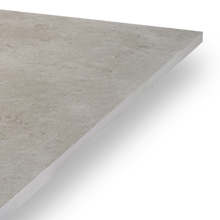 Sure to meet any of your aesthetic requirements, our range of grey porcelain tiles and slabs are available in a variety of finishes, offering the same beautiful appearance of natural stone but with none of the upkeep demands. 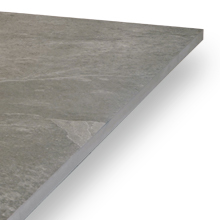 Developed with the highest forms of porcelain, each one of our grey porcelain products is also rectified to guarantee that each individual tile and slab are the same size and all contain angles that are exactly 90-degrees for accurate and easy installation. 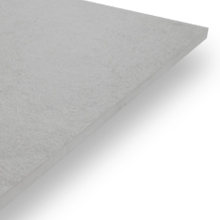 Each of our grey porcelain products contains low levels of porosity, resulting in them being incredibly resistant to water damage and stains. 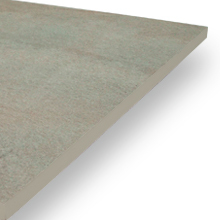 Coupled with their resilience to scratching and abrasions also, there is no wonder why these products are the perfect alternative to their natural stone counterparts. Every one of PrimaPorcelain’s product is assigned ‘Grip Factor’ rating based on their level of slip resistance. 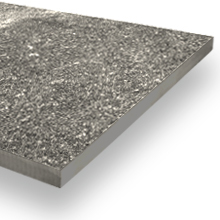 All of our grey tiles and slabs that are given a rating of 2 and below are only suitable for the use within interior spaces. 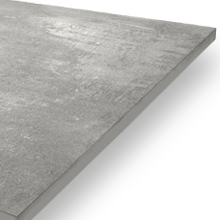 Any grey product with a rating of 3 or above is suited for the use within both interior and exterior spaces, especially those that are exposed to moisture and require higher levels, perfect if you’re in search of grey garden tiles. 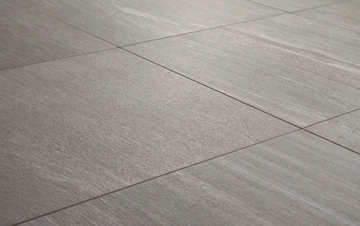 The different ranges within our grey porcelain collection possess varying levels of shade variations. 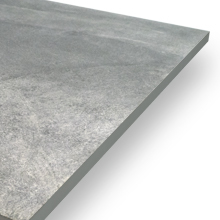 This relates to the consistency in colour, tone and shade of a finished floor using one of our grey paving slabs or tiles. 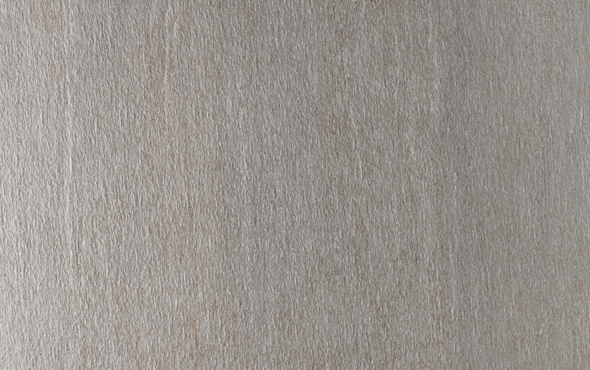 Some will contain more consistent levels of colour, whereas others offer a more variegated design. 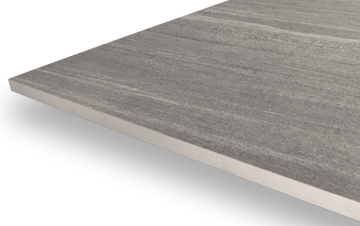 Both are able to be used in many spaces to create simple or eye-catching looks. 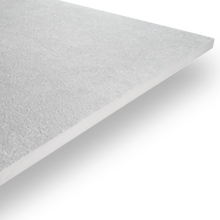 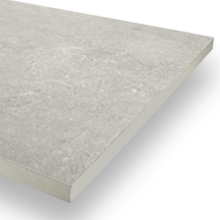 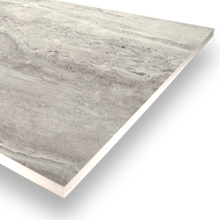 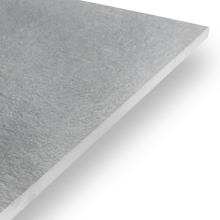 Our grey porcelain tiles and slabs also offer different finishes depending on their thickness. 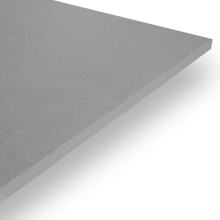 Our thinner 10mm interior grey tiles are created with either a smooth or fine textured finish, providing the right touch and comfort to be used indoors. 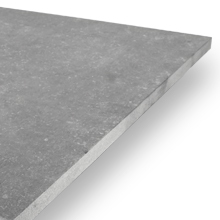 Our thicker 20mm grey paving slabs, however, are finished with a textured grip surface, offering the right amount of grip to be used within any outdoor setting. 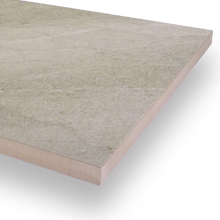 These not only provide suitable slip resistance but also the attractive appearance of natural stone. 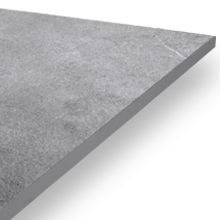 With the ability to dry-install our 20mm grey porcelain slabs using our revolutionary pedestal paving system, installing your paving has never been easier. Removing the need for adhesive, you are able to lower each slab onto our innovative pedestal supports, a simple task able to be completed by any DIY enthusiast - If you require any help, however, our team of professional installers are on hand to provide assistance when needed.